We are Local 9-535 of the American Federation of Musicians. 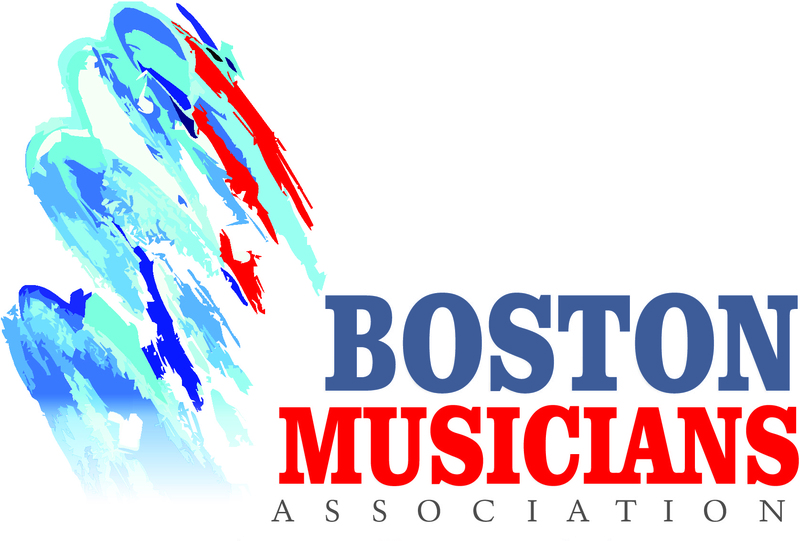 ©2018, Boston Musicians Association. All Rights Reserved.